Coated Arms : Just let your soul glow. Just let your soul glow. Luster: Hair gel. 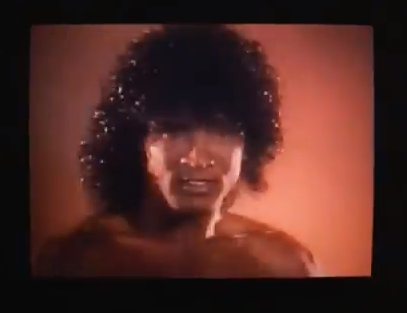 Soul Glo from Coming to America John Landis 1988. I recently watched this again and it was as surprisingly good as I remembered it.